← Episode 14: Dan’s back, the game’s afoot! Episode 15: Lego Movie, Titanfall Beta and Sherlock OH MY! This week was jammed-pack full of nerdy awesomeness! Dan and Adam geek out over Legos, dive into Titanfall (with the beta being released) and Rebecca comes to talk about the ending of Sherlock series III! 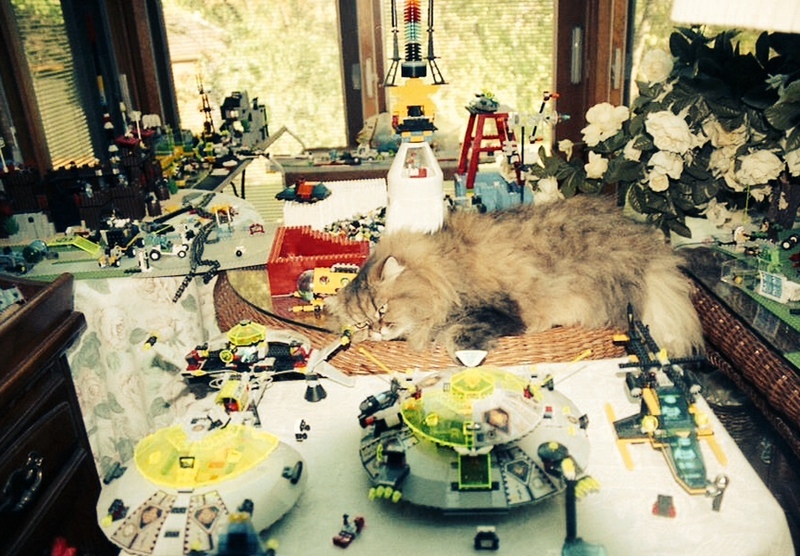 Pictured above is Adam’s cat Aurora in his childhood Lego room.